Since I have come all the way to Japan, I would like to see Mt. Fuji! We assume many tourists would like to make that wish come true. Mountain-climbing is nice, but there’s also an alternative to stay at hotels or inns and enjoy the view leisurely. Here, we will introduce hotels where you can see Mt. Fuji up close. 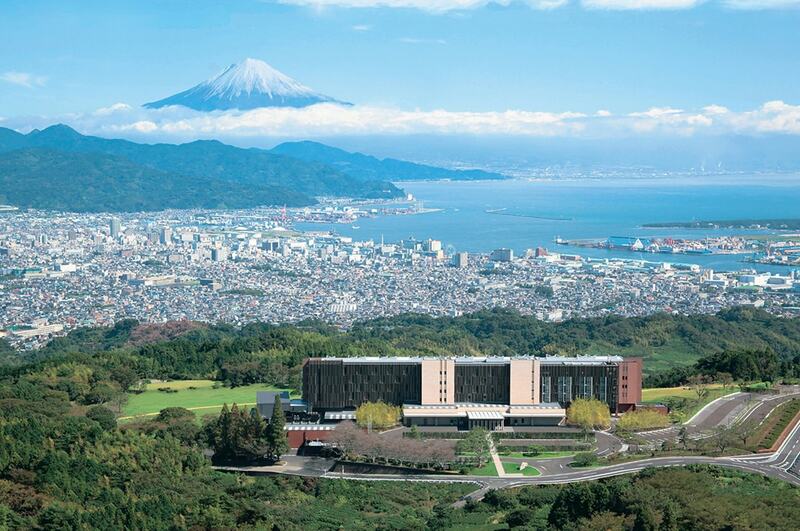 The magnificent view of Mount Fuji and Suruga Bay which catches your eyes the moment you step into the entrance of the hotel, is as beautiful as a painting. Although it is a bit far from sightseeing spots, there are many people who have stayed at this hotel who say that doing nothing, just staying at the hotel and enjoying the food are the utmost luxuries. For those who think "If I’m in Japan, I want to see Mt. 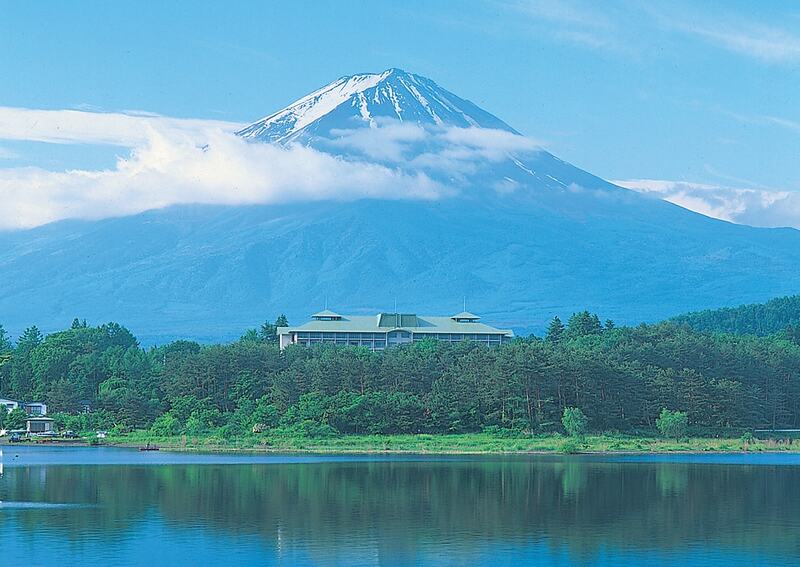 Fuji", staying at this hotel would be the purpose of the trip. 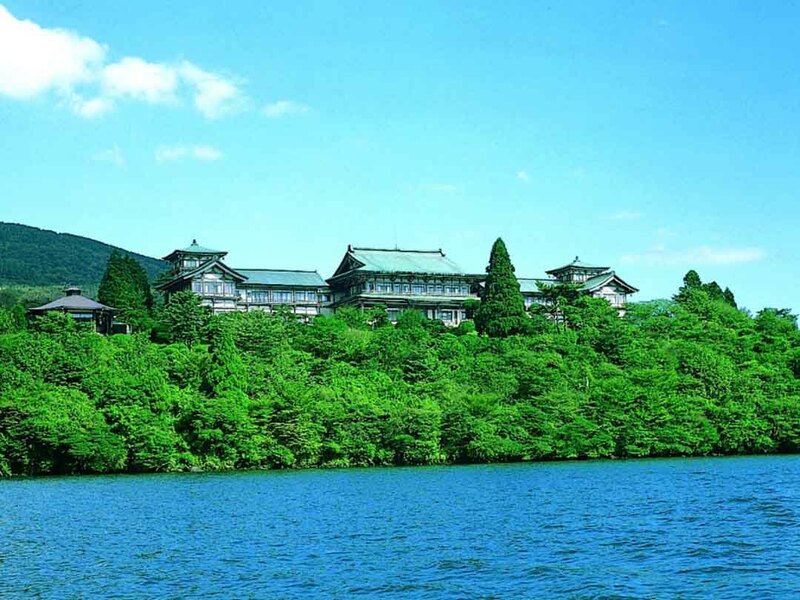 Konansou is located on the banks of Lake Kawaguchi. The view of Mt. Fuji can be enjoyed throughout the year, but pay attention to the mystical way it changes appearances according to season. 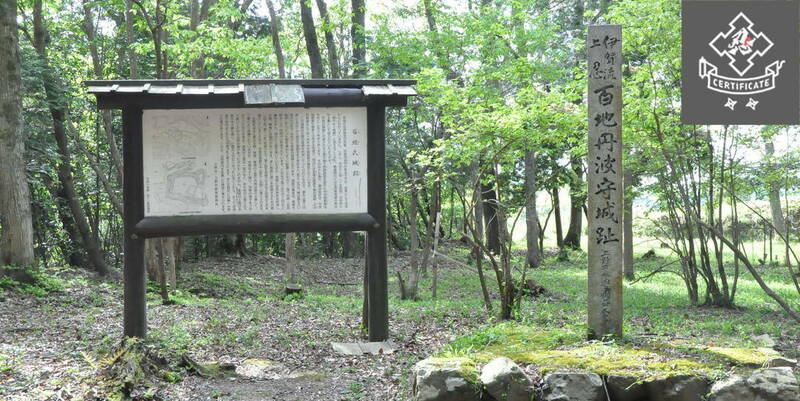 "Natsu Fuji" that shows its surface from the end of July to the end of September, "Aki Fuji" that entertains the viewers with gradation of autumn colors in the middle of October - early November, "Fuyu Fuji" from late December - early May where viewers can savor the mountain covered in snow. Mt. 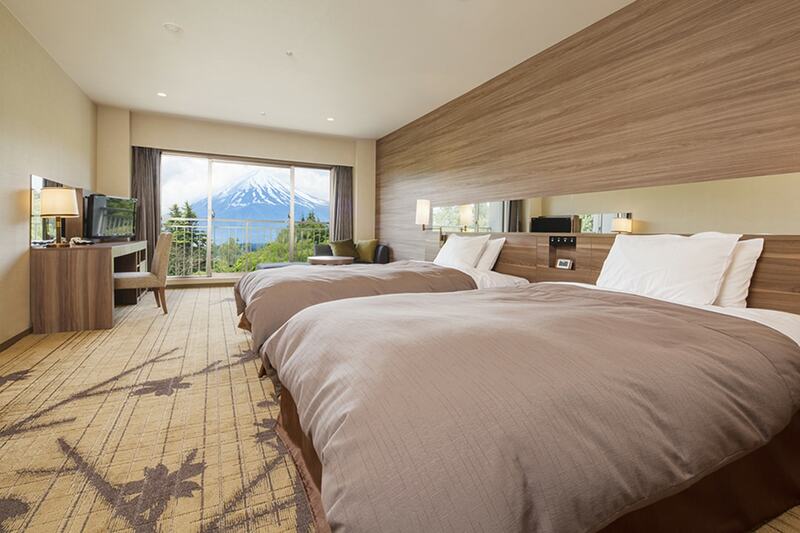 Fuji which can be looked while in bathtub is exceptional, and hotels offer private family bath which can be rented by group of family or friends so that people who do not like large baths like public baths can enjoy. Of course, you can enjoy the view of Mt. Fuji from there, too. 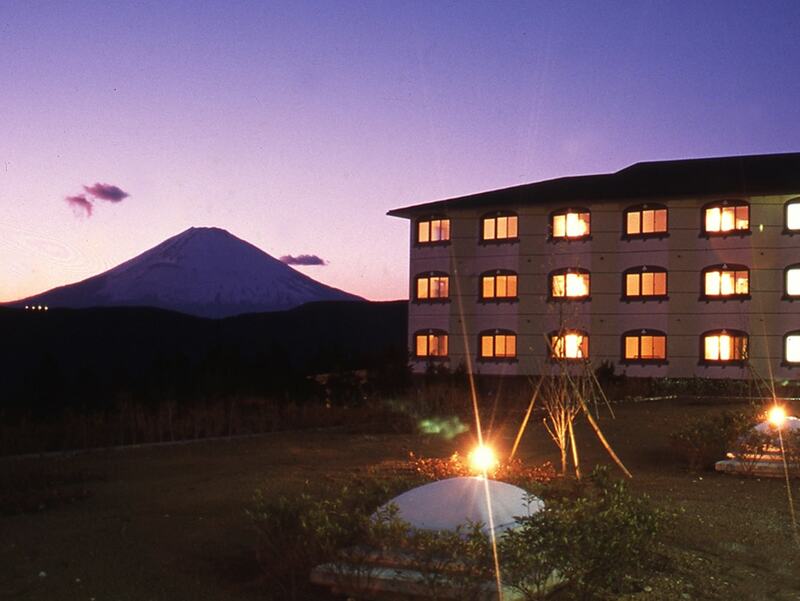 Hotel Green Plaza Hakone is a place where you can see Mt. 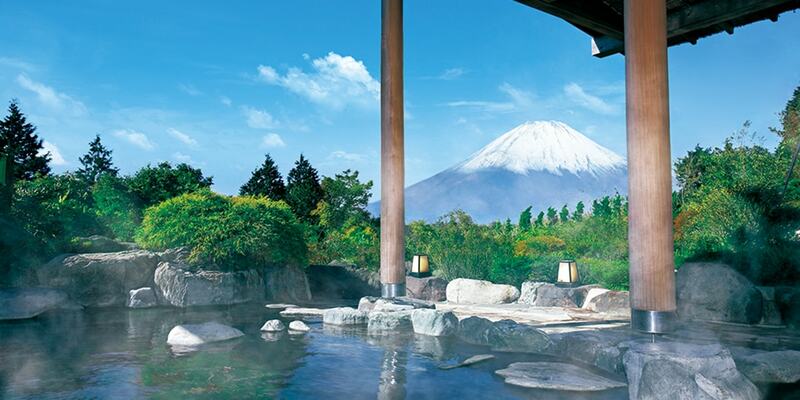 Fuji while having a dip in the open-air bath of Hakone’s Sengokuhara Onsen. One of the appeal is its relatively modest charge, since the hotel offers buffet-style meal. 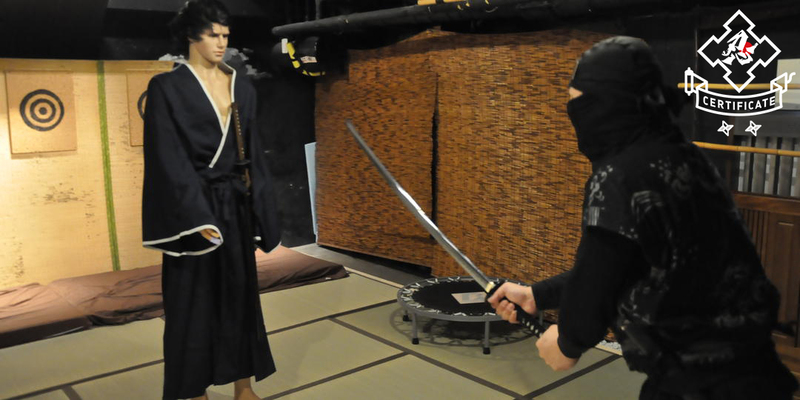 There are nine types of rooms, from purely-wafu (Japanese) rooms, Japanese / Western-style rooms with bed, Asian-style rooms with a private open-air bath, etc., so you can choose according to your taste. 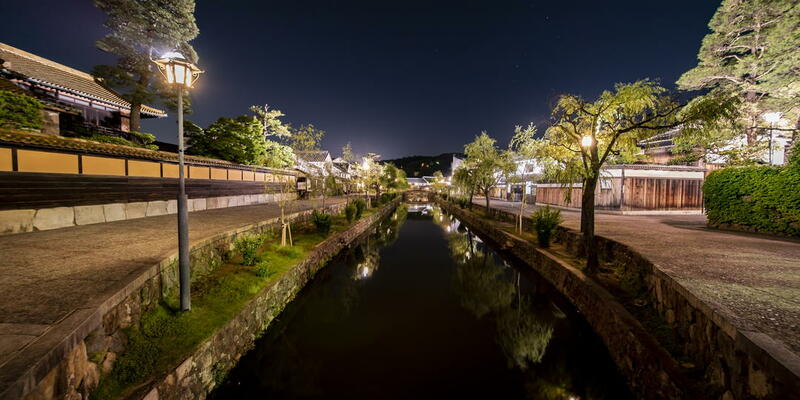 In the Hakone area, there are also many recreational facilities such as art museums, and there are plenty of fun other than Mt. Fuji. 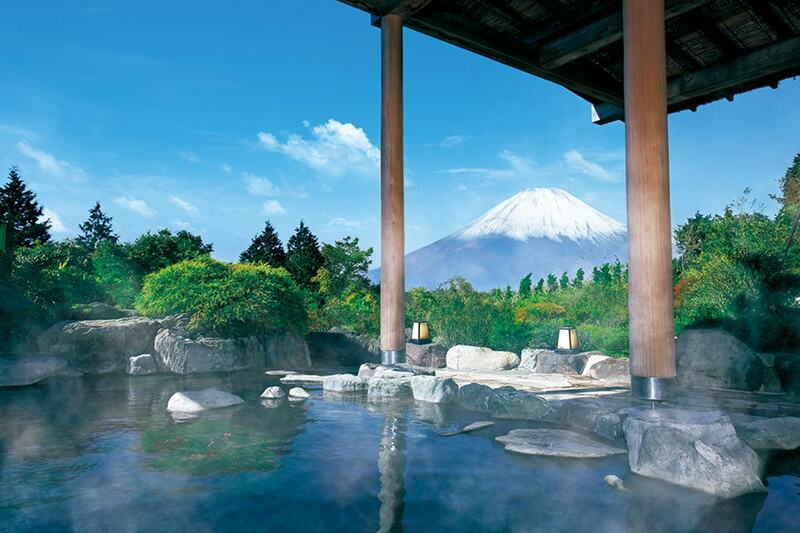 With easy access from Tokyo, Hakone Onsen is not only popular among the Japanese but also among tourists all over the world. “Ryuguden” is a purely wafu (Japanese-style) inn located at Hakone area, nestled along the Lake Ashinoko surrounded by beautiful nature. 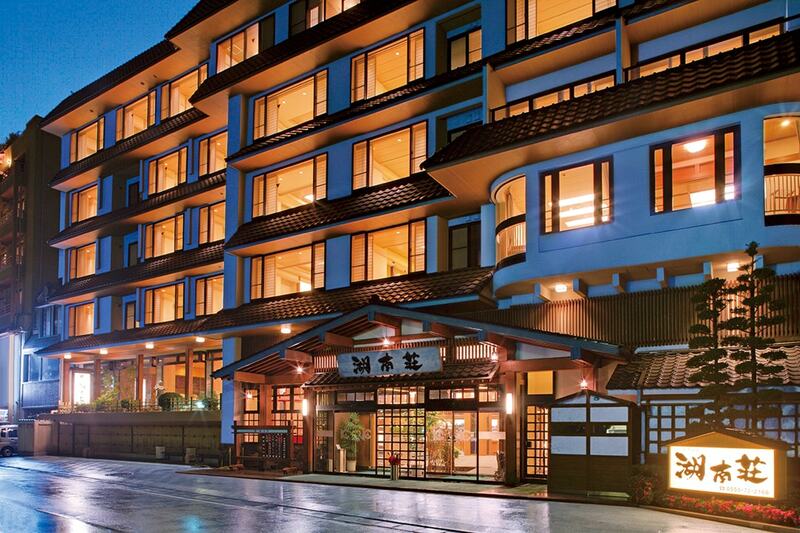 Maximizing the leverage of great location, the hotel offers view of Lake Ashinoko and Mt. 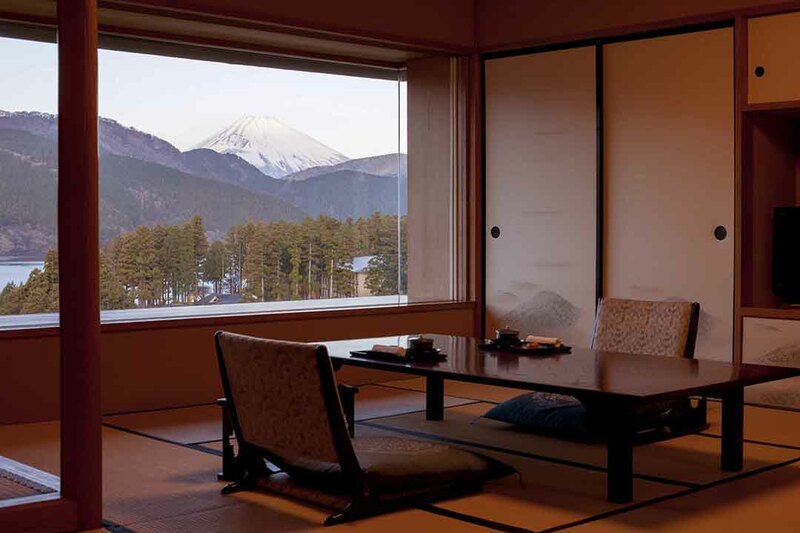 Fuji that appear in various forms according to seasons from all 24 rooms. Here Lake Ashinoko is also famous as the finish line of intercollegiate marathon competition “Hakone Ekiden”, a New Year event popular in Japan. 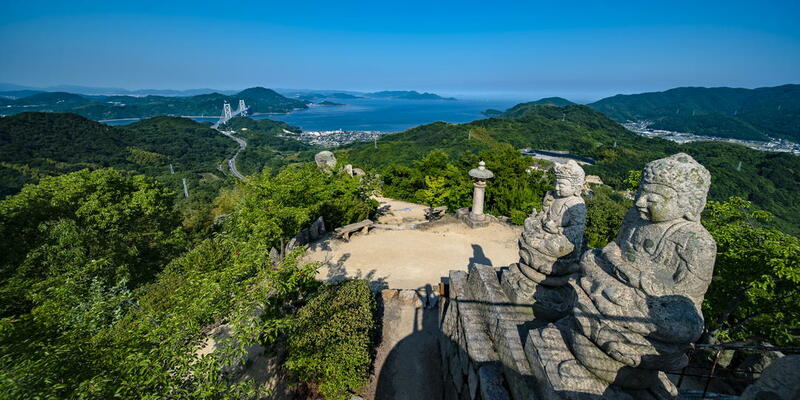 Nearby is Owakudani, where the remnant of volcanic activity is still present as well as various art museums; particularly, during summer, Hakone is also known as a place where you can enjoy art as well a summer resort, and there are many recreation other than seeing Mt. Fuji. The hotel is established right in front of Mt. 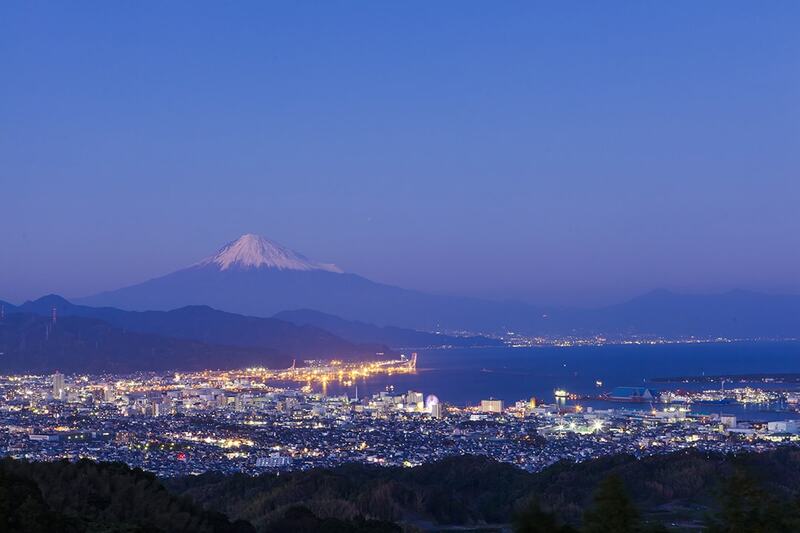 Fuji, and characterized by its location where you can walk to Lake Kawaguchi via the garden. 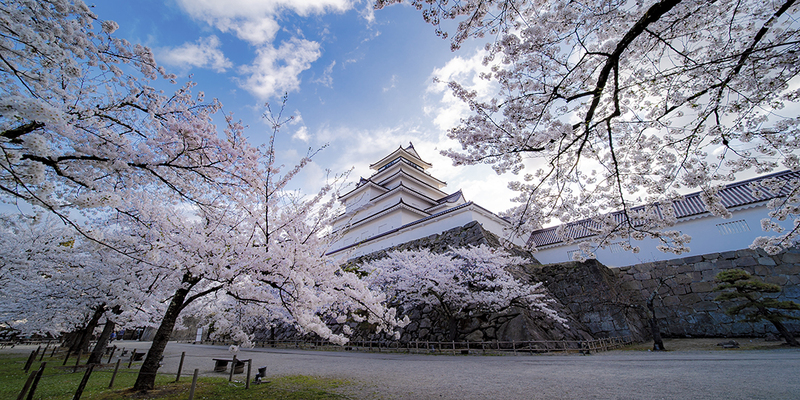 The hotel’s garden is about 99,173cm2, and in spring, 300 cherry trees, in summer, gorgeous fresh green with contrasting colors, in fall, illuminated fall foliage, and in winter, the crisp air serve as foil to glorious Mt. Fuji. It is appealing that the hotel offers alternatives other than watching the mountain, such as climbing on foot by walking or running, by means of bike or car. 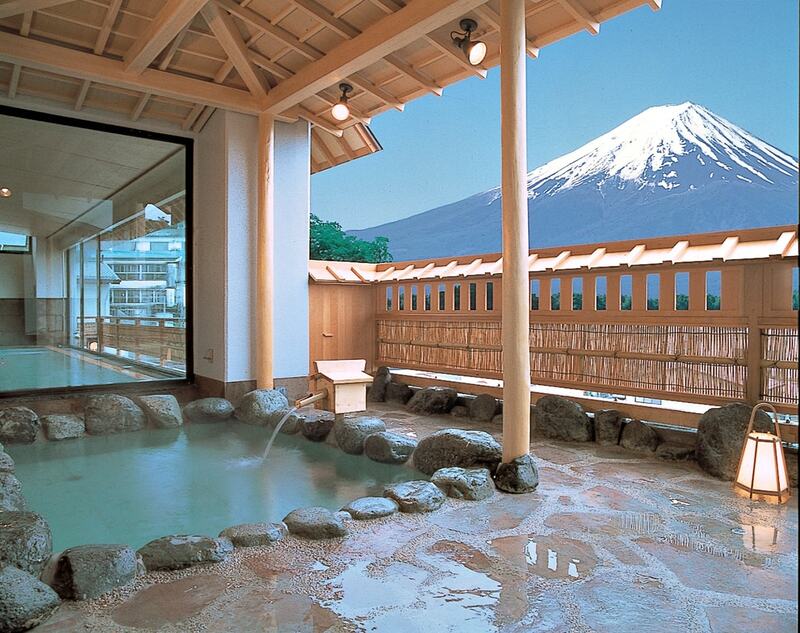 After enjoying activities, you can also use beauty salon or hot spring.